Otro artículo más desde los EEUU reseñando el empeoramiento legal de las familias que escolarizan en su hogar en España. A pesar de una reciente decisión judicial que liberó a Mila y Rodolfo González (1) de la propuesta de fiscalía que exígía devolver al niño a la escuela pública, la situación es sombría. De acuerdo con los informes elaborados por internacional Home School Legal Defense Association, decenas de familias homeschoolers en el país están involucrados en conflictos en este punto. (1) Desgraciadamente y pese a que el caso fué ganado en los juzgados, la fiscalía ha recurrido y han de enfrentarse otra vez al trámite legal. In Germany, government persecution of homeschoolers is so bad one family successfully sought political asylum in the United States, and in Sweden, social workers have been known to dispatch police to abduct homeschooled children from airline flights. There, private detectives also have snatched children in the dark of night back from the government and returned them to their parents. Despite a recent court decision releasing Mila and Rodolfo Gonzalez from a proposed court order demanding their son be delivered to public schools, the situation is grim. 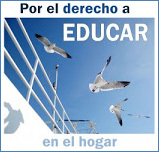 Find out why classes seem so different these days, in "The Harsh Truth About Public Schools"
"We're facing an urgent situation," said Daragh McInerney, president of La Asociacion para la Libre Education, according to the HSLDA. "There are at least 25 families in Spain that I am personally aware of, who are facing difficulties with the authorities over homeschooling," he said. The one bright spot recently was a court decision in support of the Gonzalez family. Prosecutors had sought a court order that the parents deliver their son for education in the local school. The HSLDA provided a legal brief and organized a petition opposing the plan, and the recent decision dismissed the prosecution's case. The family members, who live near Alicante, Spain, credited the intervention of the U.S.-based organization for their success. "This is an important victory for the Gonzalez family, and I'm sure it's encouraging for other Spanish homeschooling families," said Michael Donnelly, the director of international affairs for the HSLDA, "And I'm sure it's encouraging for other Spanish homeschooling families. "It is exciting to hear that the judge was influenced by it. 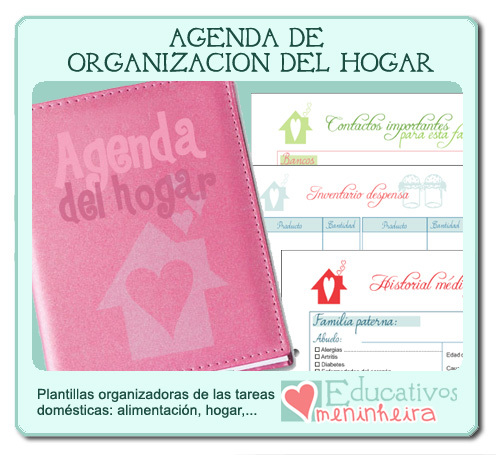 … By working together we can advance the cause of freedom for home education." 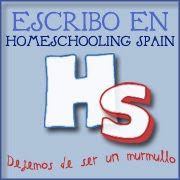 But NcInerney told HSLDA that there are an unprecedented number of legal disputes pending between homeschooling families and various authorities in Spain. The HSLDA reported that until recently, conflicts between homeschooling families and the authorities were rare, but the bureaucracy has changed quickly from one of indifference to one of active hostility. "School was not working for our family," said McInerney, an Irish-born English teacher. "We wanted more time together, and we were troubled by our children's increasing lack of interest in learning." McInerney said that in Spain, children go to school from nine to five. 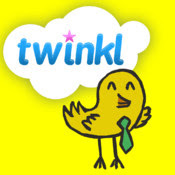 "With the amount of homework we were sometimes up till one in the morning completing the assignments. There were often tears in the morning as we got them up and sent them off to school," he said. "We had no idea that the situation was this bad in Spain," Donnelly said following a recent meeting of homeschoolers in Spain. "I met several families who had taken their children out of school because of problems with teachers, bullying, and poor academic instruction. Homeschooling wasn't a problem before, but now these families are being summoned to court. It is really unconscionable for Spanish authorities to treat Spanish parents in this heavy-handed way." Donnelly said there's work to be done. "Most European countries make provisions for parents who want to homeschool," he said. 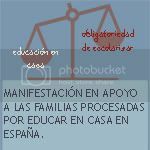 "International law, the European convention and other treaties that Spain has signed onto all provide for the educational freedom of choice for parents. Spain is no stranger to totalitarianism, transitioning to democracy only in 1975 after nearly 40 years under the dictator Franco, but this development is a huge step backward for liberty. As a civilized country and western democracy, Spain is going down the wrong course." Sergio Saavedra, a Spanish attorney who recently started homeschooling his children, told HSLDA the change developed only a year ago. 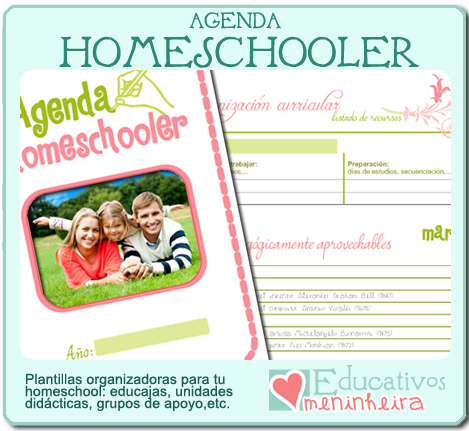 "In 2010 our Spanish constitutional court issued a case that was unfavorable for homeschoolers. We have heard that the administration in Madrid has told prosecutors to more aggressively prosecute homeschoolers," he said. The HSLDA has been in the fight in a number of nations. In 2003, the German constitutional court issued its infamous Konrad decision, in which the judges ruled the German public had an interest in "stamping out religiously or philosophically motivated parallel societies." Just four years later, the German high criminal court compared homeschooling with psychological abuse. Similar positions have been adopted by Swedish courts in the case involving Dominic Johansson, the child who was snatched by police officers from an airline as he and his parents prepared to move to India, his mother's home country. Officials say Spain is bound by the European Human Rights Convention, which explicitly protects parental rights in the area of education. But the Strasbourg, France-based European Court of Human Rights has failed to uphold the provisions sometimes. It was in 2006 when that court refused to hear the application of the Konrad family, saying that Germany was within its "margin of appreciation" to ban homeschooling. The Johannson case now is pending before the court. The HSLDA reported: "Dominic was seized by Swedish authorities in a stunning display of state power on June 26, 2009, as the family was about to depart for Mrs. Johansson's home country of India. Since then the parents have been permitted only brief and sporadic visitation and have not been permitted to see or talk with their son for over six months. Swedish officials pointed to their obligation to protect the boy's right to an education." However, a homeschool advocate from Sweden confirmed that such attacks have not been as intense in the last few months. "The fact that the international media has made such a big deal about the Johansson case and homeschooling seems to have really sensitized Swedish authorities to taking any severe action," Jonas Himmelstrand, head of a Swedish homeschool group, told HSLDA. HSLDA President J. Michael Smith said the Spanish situation is a reminder how fragile freedom can be. "Some people think the state should oversee education and this kind of freedom threatens their notions of social transformation. Freedom can be fragile foundations, at times, as California homeschoolers learned in 2008. Situations like this demonstrate how quickly things can change and why it is important for homeschoolers to be vigilant and prepared," he said.